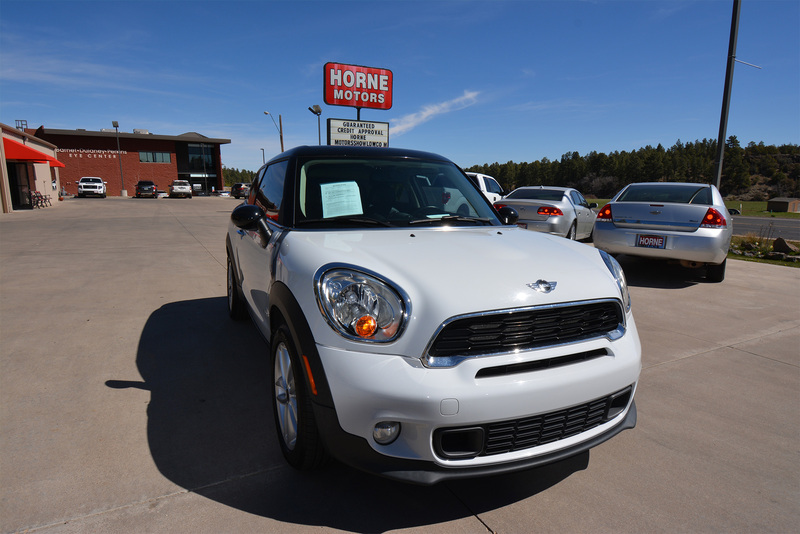 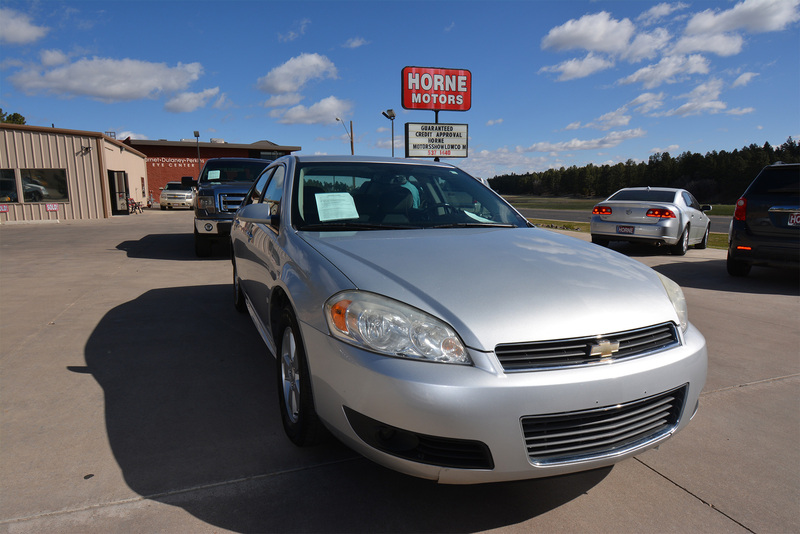 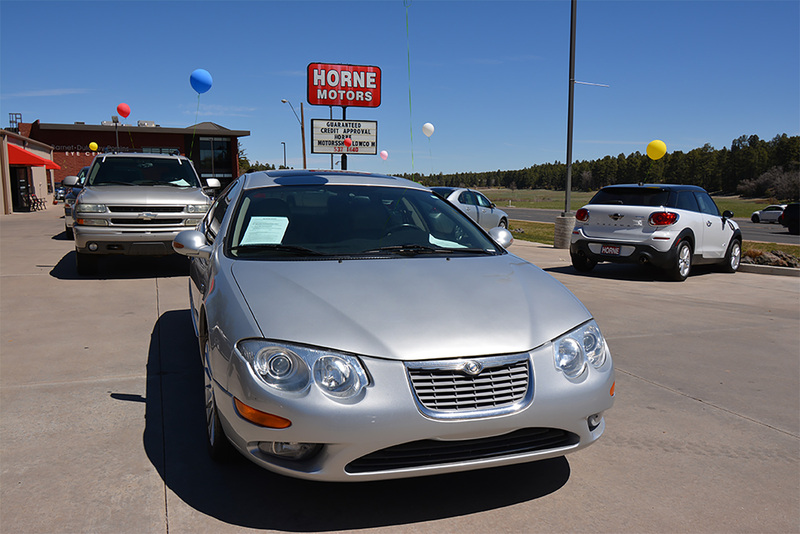 At Horne Motors Show Low, we offer White Mountain residents a variety of quality used car options. 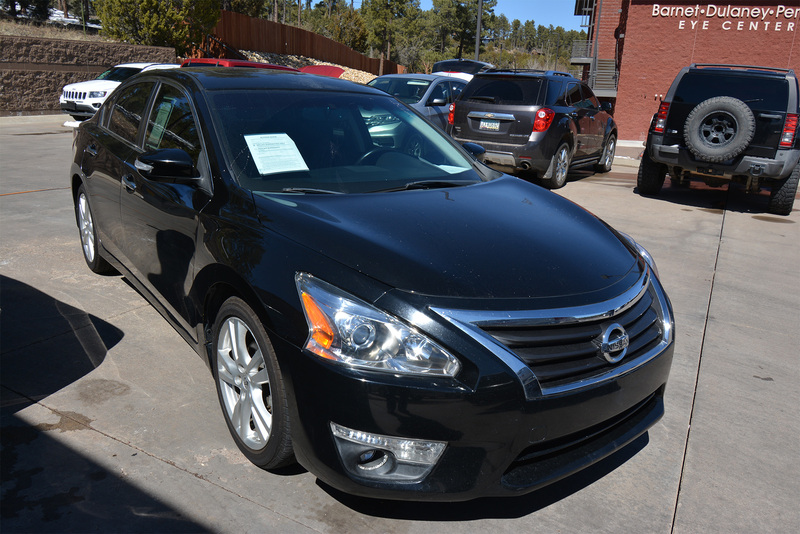 From Front wheel drive to All Wheel drive vehicles, Sedans to 4-door, luxury to fuel saving cars. 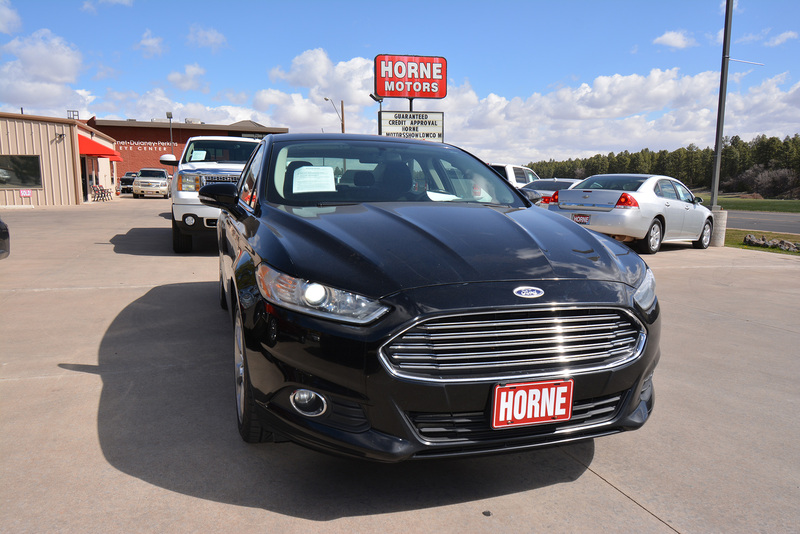 You’ll find your Special vehicle(s) here at Horne Motors of Show low. 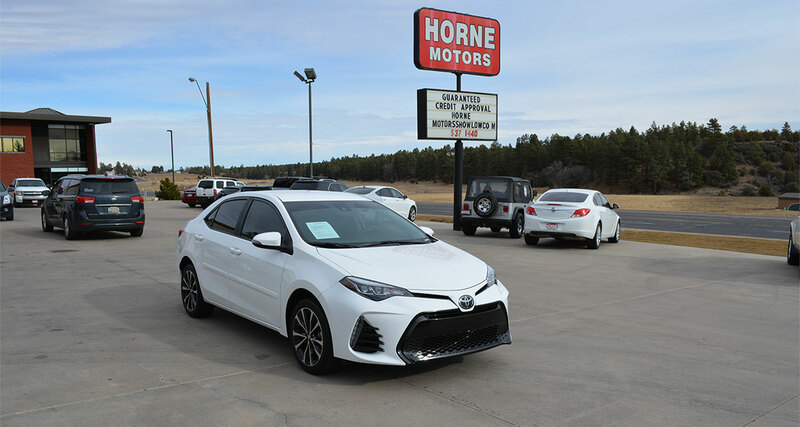 Whether shopping for yourself, spouse, family member and or your business needs, you are at home with Horne since 1991.